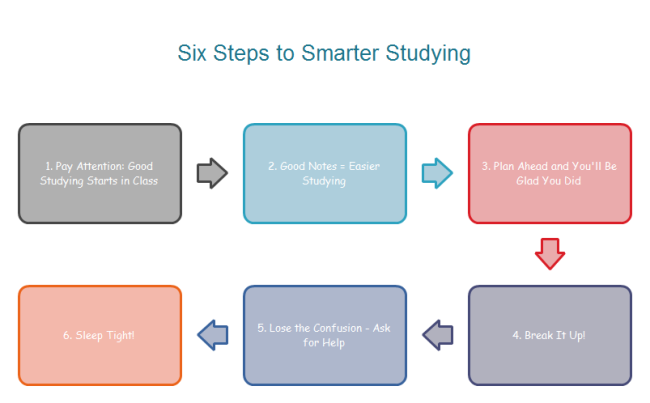 The five steps step by step chart example drawn with the Edraw five steps step by step chart software. 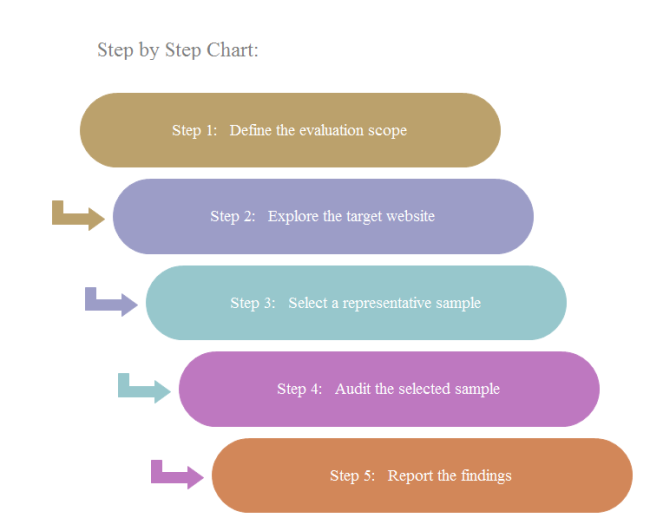 With this easily customizable five steps step by step chart template, users can represent any existing five steps step by step chart. Five Steps Step by Step Chart template can save many hours in creating great five steps step by step chart by using built-in symbols right next to the canvas. 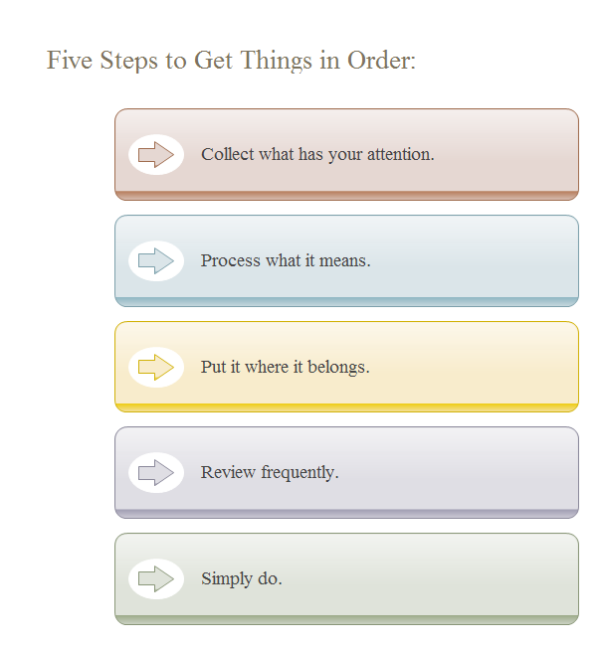 You can download and modify the five steps step by step chart for your own use. Included are some other steps diagrams to meet different users' need. 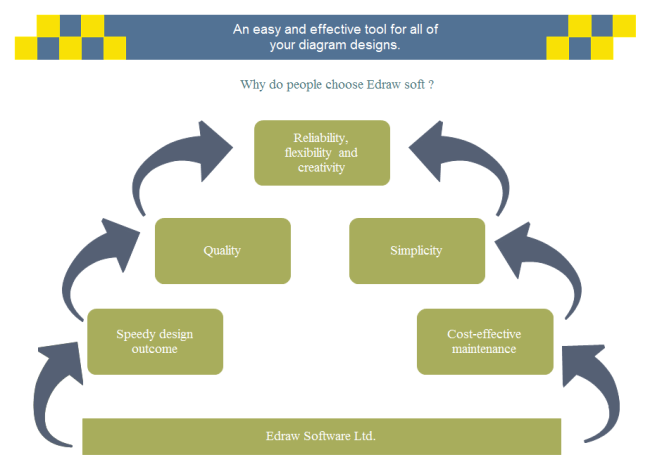 Discover why Edraw is an excellent program to create five steps step by step chart. 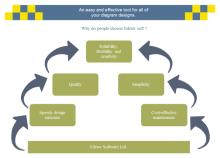 Try Edraw FREE.